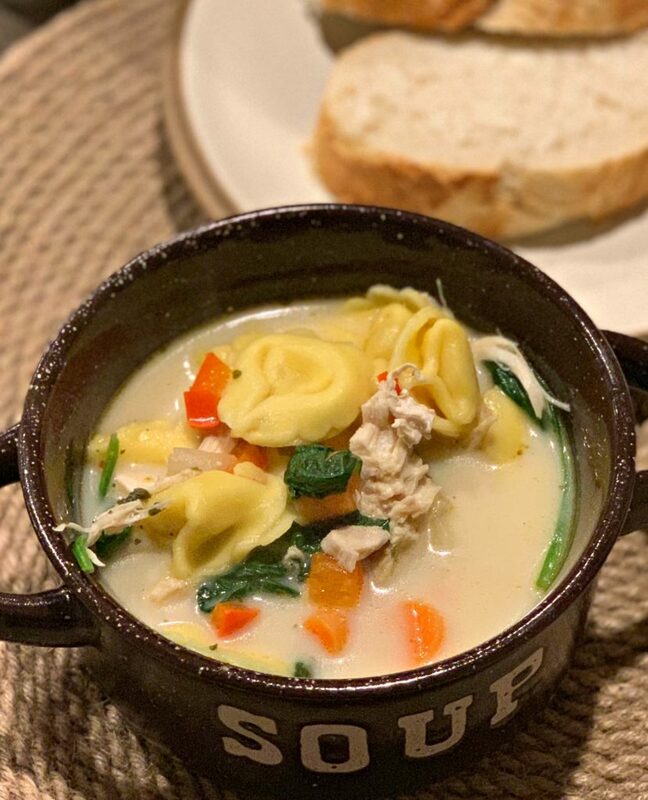 The combination of cheese filled tortellini, vegetables, spices, cheese, and creaminess all in one tasty soup! Just what the Fall/Winter season calls for! Living here in Houston, we don’t get much of a winter/cold season. We get a few days here and there, and by cold, I mean maybe 40’s. However, since both my hubby and I grew up in Chicago, we both love and miss the “really cold” weather/snow. To make up for our lack of it, we “pretend”. 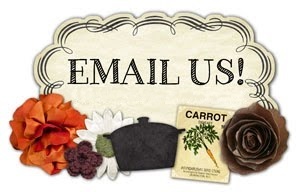 We still turn the fireplace on, make cozy, warm soups, use blankets on the couch, etc. We may have to turn the air conditioning on in order to do so, but we’re both okay with that, haha! Last week, I was in the mood for soup. 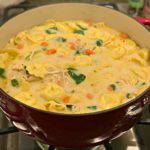 I had just made my Ultimate Chicken Noodle Soup the week before, so I wanted to change it up a bit. 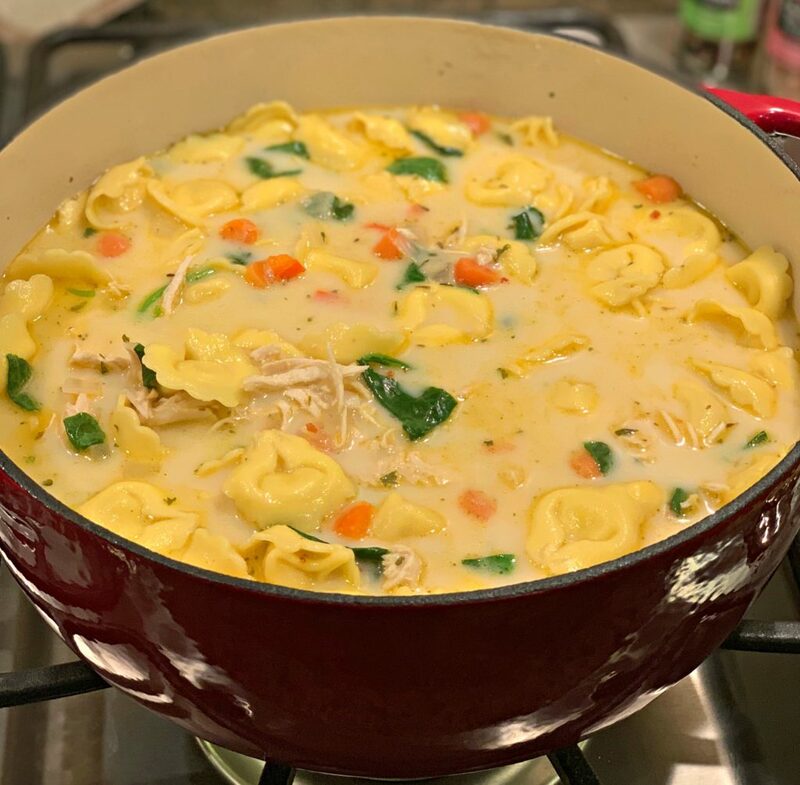 Using tortellini, a bit different veggies, and different seasonings, it completely changed the taste and the whole family thoroughly enjoyed it! Nothing screams comfort food more than a warm bowl of soup in cooler weather, right? Plus, leftovers are always just as tasty and soup makes plenty to serve to lots of people if having friends/family, or a gathering! I served mine with some warm French bread, but a side salad would pair perfectly as well. You can cook it on the stovetop in a large soup pot, or use a Dutch oven like I do (my favorite). You can even make in the slow cooker by adding everything as directed minus the pasta. Add that in about 1-2 hours before serving! *If making in slow cooker, low for about 6-8 hours, or high for about 4 hours. Be sure to follow me on Instagram too, https://www.instagram.com/thecookinchicks/. 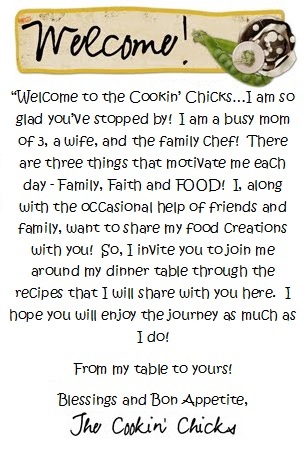 If you make a recipe, use the hashtag #thecookinchicks so I can see too! Add the olive oil and onion to a large pot over medium heat. Allow to sauté for about 3 minutes, then add in the red pepper, carrots, and garlic. Saute for an additional 3 minutes. Add in the raw chicken breasts, broth, parsley, thyme, red pepper flakes, salt, and pepper. Allow mixture to simmer for about 15-20 minutes, or until chicken is cooked through. 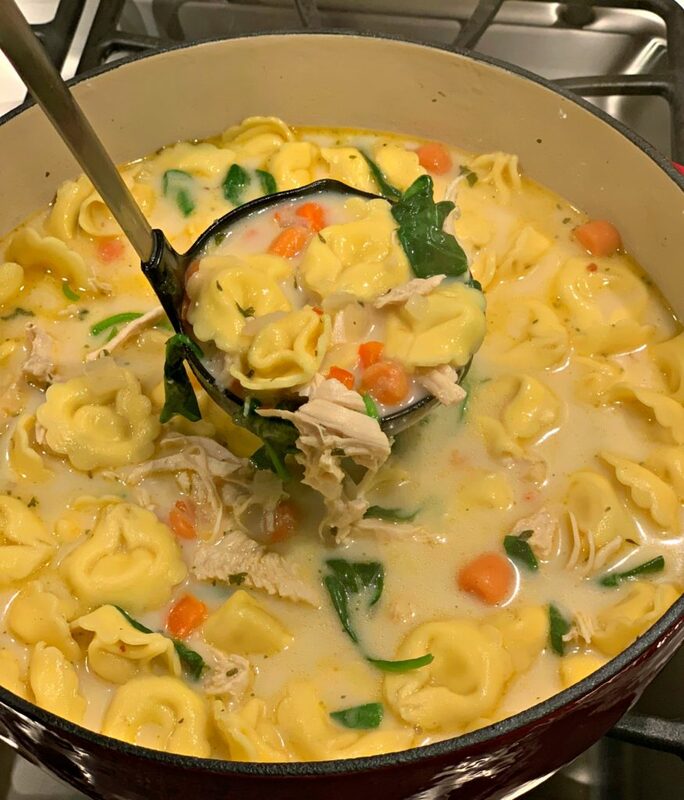 Place chicken back into soup mixture and add in the tortellini. Stir well and allow to cook for about 10 minutes. Remove from heat and stir in the heavy cream and spinach. Add additional salt and pepper if desired.